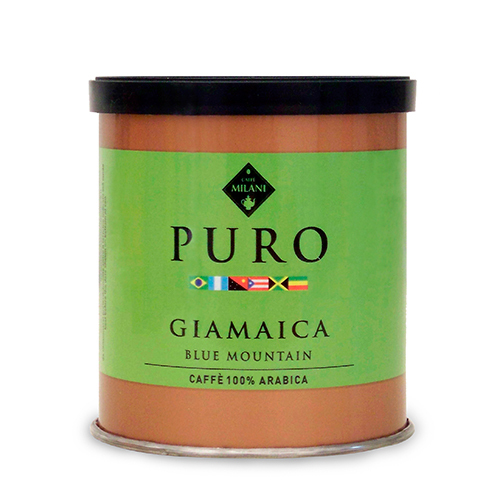 Single-origin 100% Arabica coffee. 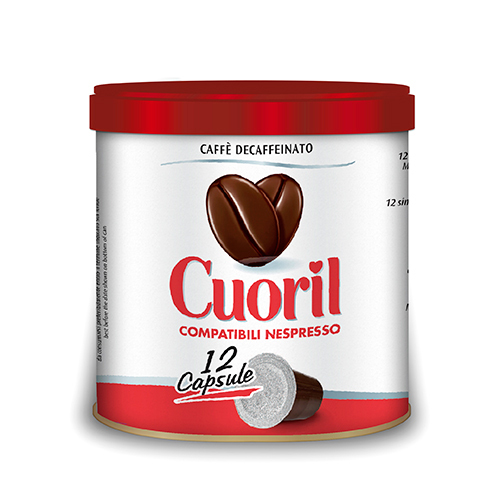 Coffee tin with 12 capsules. 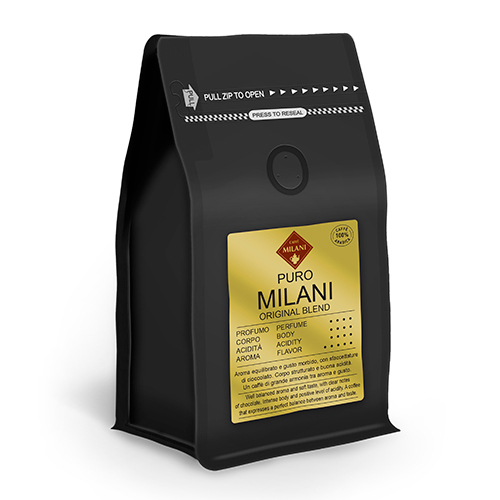 Caffè Milani selects the finest Arabica coffee origins and roasts these varieties in small batches, following a genuine artisan-like approach, and avoids blending them together to maintain and enhance the distinctive features of these extraordinary coffees. 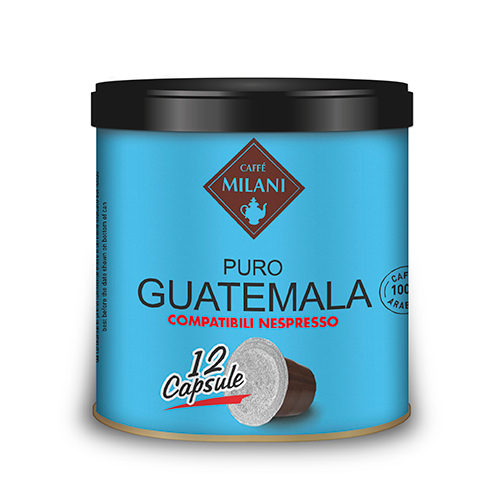 This is how the Puro line was born, a selection of single-origin coffee 100% Arabica, with unique and distinctive qualities, which allow you to travel in the Sensorial variety of coffee. 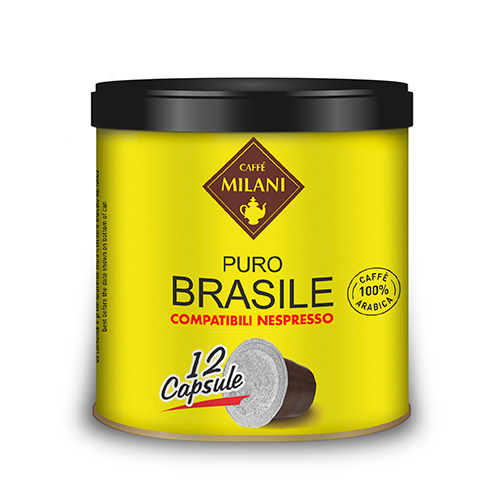 This line also includes the capsules (compatible with Nespresso® coffee machines), small treasures hidden in treasure chests. The Nespresso® brand is not owned by Milani S.p.A., nor by companies affiliated to it.